This MODX Extra is intended for product import/export in MiniShop 2 (2.4. 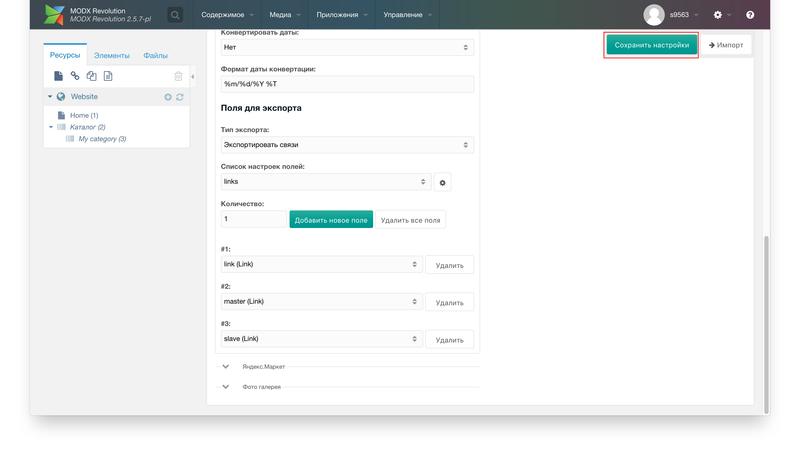 * or higher) from/to CSV/XLSX, and export to Yandex Market. Discuss the component in MODX.PRO community. Ask your questions on paid add-on settings and use. A root catalog (category) and all its sub-catalogs (sub-categories) are defined as “Product Categories”. Any Product Category without a parent is regarded as a catalog. 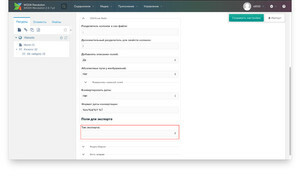 An import file should contain at least two required pagetitle fields and the field specified in the import settings option “Unique Product ID” (“Article” by default). parent — may contain both the ID and pagetitle of the category a product belongs to; if this field is not defined, such a product will be ignored or added to the root catalog, depending on settings. If a category pagetitle specified in the parent field is missing from the website, it will be automatically generated. Likewise, nested categories (relative to the root catalog) are separated by the delimiter specified in the settings of the field “Additional Delimiter for JSON Fields” (default character | ). If one of these categories is missing, it will also be generated. 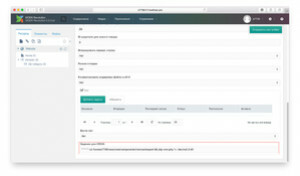 Example: category1|category2; the category ‘category1’ created in the root catalog will contain a sub-category, category2, to be used in the parent field for the product. categories — refers one product to several categories at the same time; the pagetitle parameter may be assigned as a value. Several categories may be presented via a delimiter specified in the settings field “Additional Delimiter for JSON Fields” (default character | ). If a certain category is missing, it will also be generated automatically. The second additional delimiter (default character %) can be used to defined such a category as ‘nested’ for an additional category that will be generated if missing. The will be defined in the category ‘category1’ but also be accessed in the sub-categories ‘sub_category1’ and ‘sub_sub_category2’. vendor — can be defined as both an ID and manufacturer’s name; if no manufacturer’s name is found, it will be generated. gallery — a path to gallery photos may be local (relative to the website’s root catalog) or an http/https reference to an external resource (import is slower when an http/https reference is used). Several photos at a time can be defined via an additional delimiter (default character |). 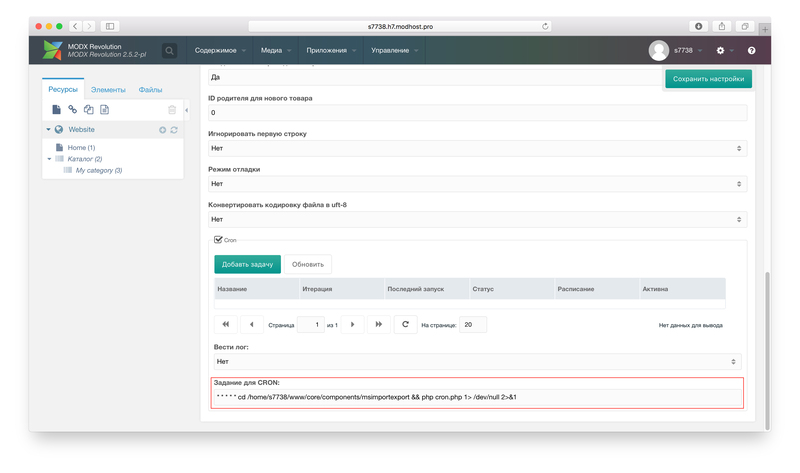 alias — as a rule, there is no need to import this field, for it is automatically generated. by MODX based on the pagetitle value. This means that pagetitles are unique relative to categories. 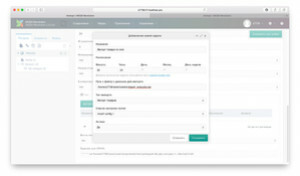 Additional options and TV — the component supports user options and TV. If they contain a list as a value, the relevant data should be presented via an additional delimiter (default character |). Every string is a category separated by the character “;” (semicolon) from its sub-categories, which, in turn, are separated by an additional delimiter (default character |). Every next string should contain the category already defined in the file above. Likewise, nested categories (relative to the root catalog) are separated by the delimiter specified in the settings of the field “Additional Delimiter for JSON Fields” (default character | ). If one of these categories is missing, it will also be generated. If you have the installed component msOptionsPrice2 (2.2.37 or higher), you will have the opportunity of importing product modifications. 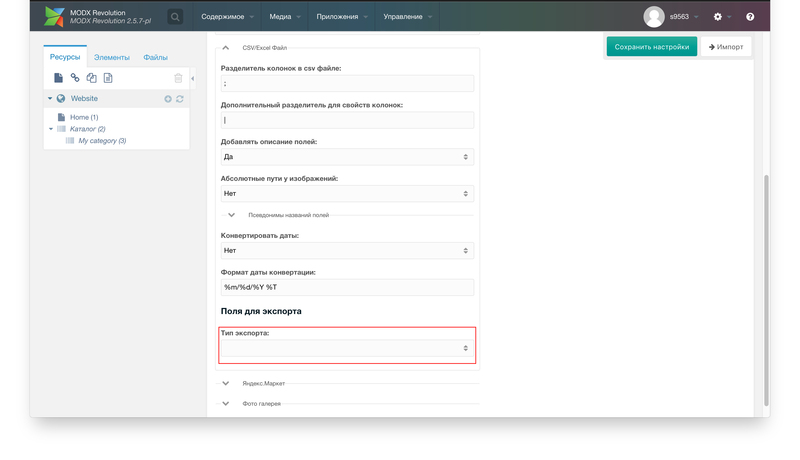 All the fields that can be used for a product modification will have the postfix "(msOptionsPrice2)" in the drop-down field. The fields relating to product modifications should have the prefix “msop:” for a correct operation of the function “Autodefinition of Fields”. 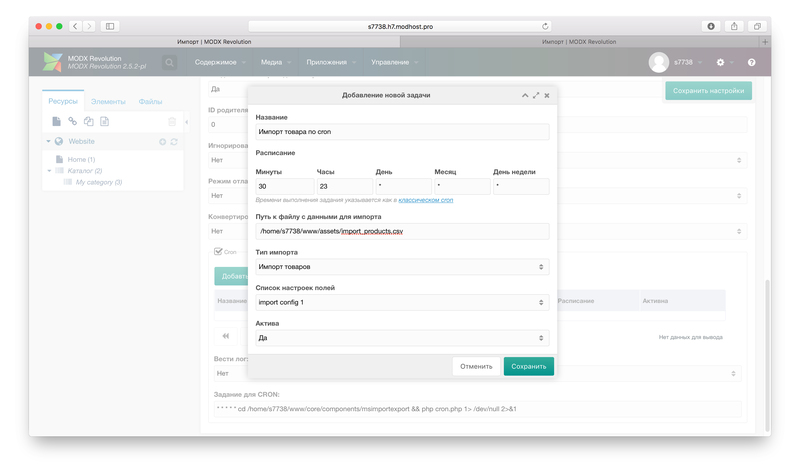 Importing product modifications only (the product should already exist). For this, choose “OptionsPrice2 Import” in “Import Type”. 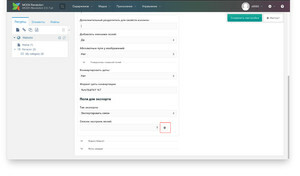 The file should necessarily contain the field specified in “Unique Product ID”. Classic product import; fields with the "(msOptionsPrice2)" postfix will appear along with ordinary fields. Each of the two options has advantages and disadvantages of its own. The first is worth using when you are sure that the product for which you import modifications already exists. The second can be used when there is no ID for the product. The problem with this option is that for each modification of the same product, that product will be repeatedly updated. A fast update of product data is used only for data directly related to a product (the table ms2_products). Neither TV nor additional options are to be updated; updates apply to data added through the minishop2 plugin system or via the msFieldsManager. dd-on. Updates only occur by means of sql requests to the database, bypassing MODX processors. 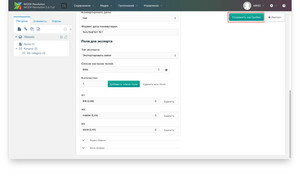 Each product data file should necessarily contain a field specified in the settings option “Unique product ID”. 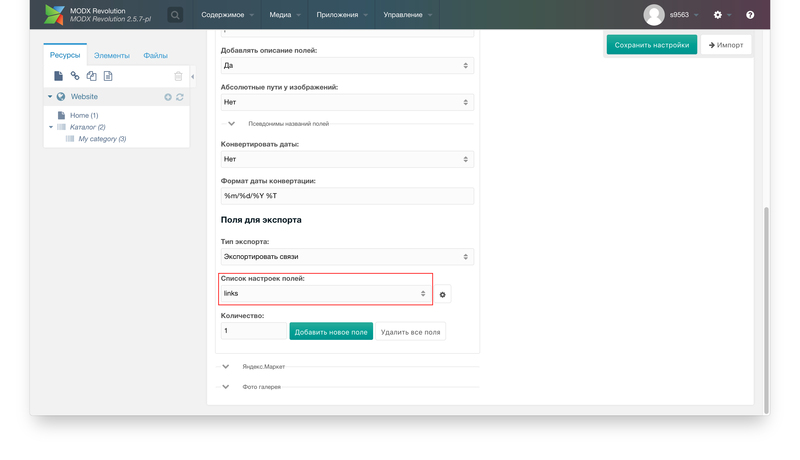 To export modifications to Yandex Market, add the names of your fields (generated via additional options or plugins) in the export settings to the list “Product Characteristics Fields”. Navigate to the import settings and fiпd the “Cron” tab. Click the “Add task” button and fill out relevant fields in the pop-up window (the path to the file with data for import may also be an http/https reference; the task performance time is defined as in classic Cron). Add the address from “Task for Cron” to Cron on your server. path — path to the folder where the default file assets/components/msimportexport/export will be saved. msieOnEqualPageTitleImportProduct— occurs after adding/updating a product whose pagetitle is already present in the same catalog (the same parent). If the event cannot be processed, MODX will generate an URI error: Resource with ID already uses URI alias: Resource with ID already uses URI. Please enter a unique alias or use “Freeze URI” to replace it manually. 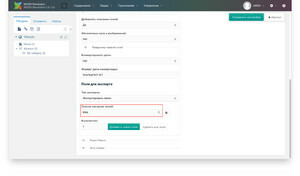 The generation of an event is deactivated by default in import settings (the option “Check up product name for duplication”) , because it generates an excess database request. For this reason, if you are sure that you will not have duplicate product names relating to one parent, keep it deactivated. To skip product updates in a plugin, assign a “true” value to the “skip” variable. If you have not this extra and you still have questions, you may ask them on page. your profile. If you report an error, please specify the version of MODX, miniShop2, pdoTools, msimportexport and php that can be found at /manager/?a=system/info, and modx log (first clean it and import or export) and the server. Ask your questions about paid add-on settings and use. Added: Option for cron "Run by user"
Warning! This update requires PHP version 5.6 or higher! Fixed: Exception "[MsieExcelReader] Exception Row 2 is out of range (2 - 1)"
Attention! Please back up database before use. If you already use this extra for importing/exporting links or categories, re-tune it. Please clean browser's cache after update. Improved: Work with categories. Important: clear the browser cache after the component’s update. Added: "Full path to PHP interpreter"